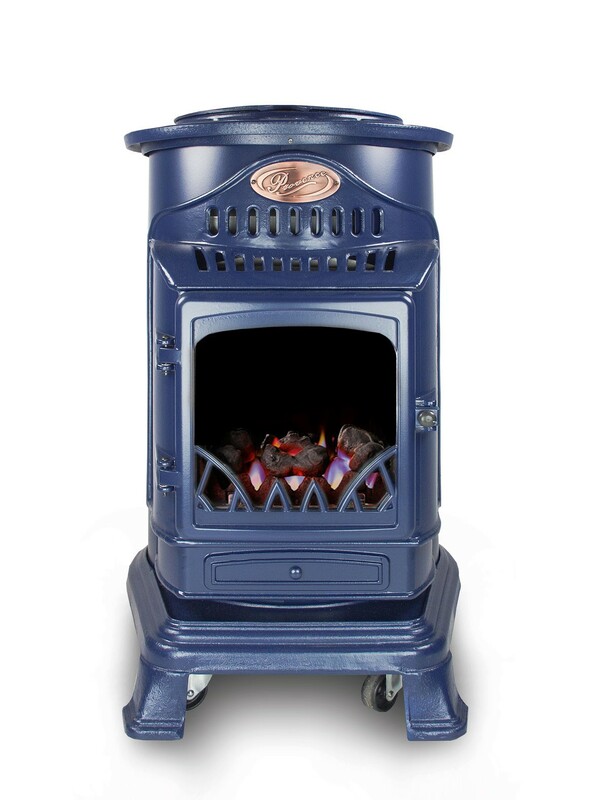 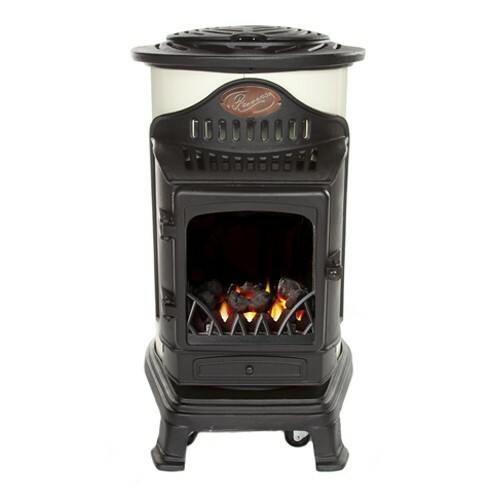 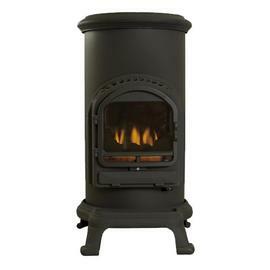 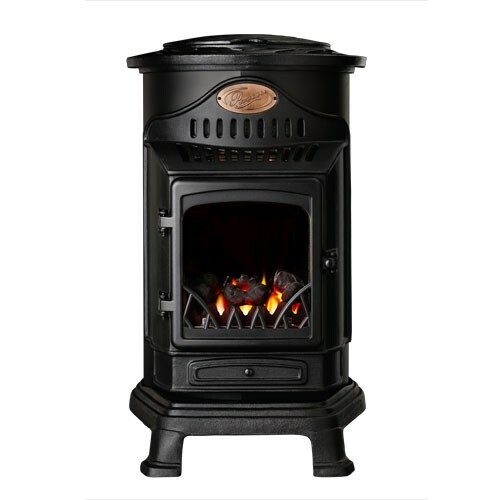 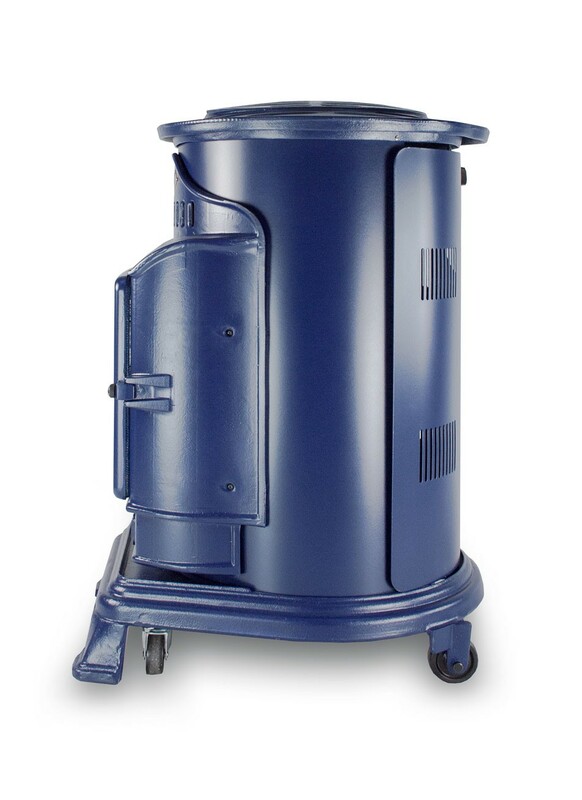 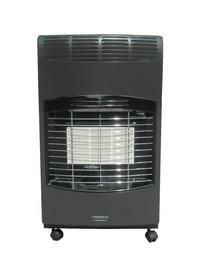 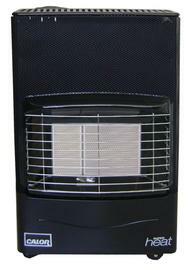 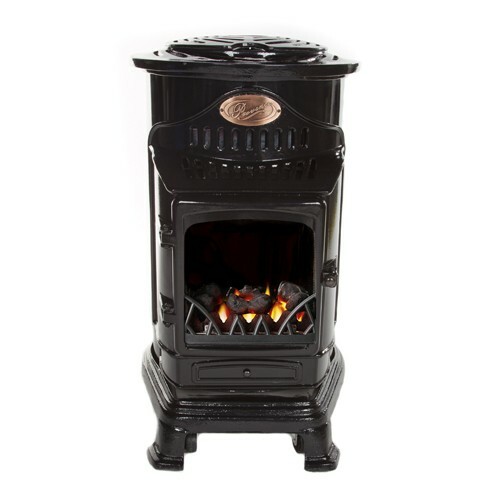 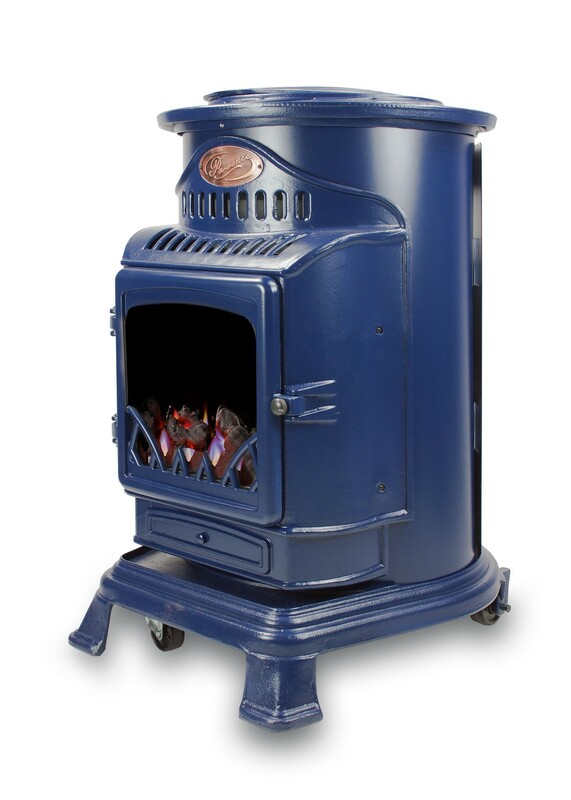 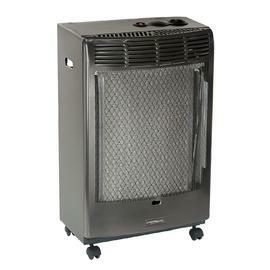 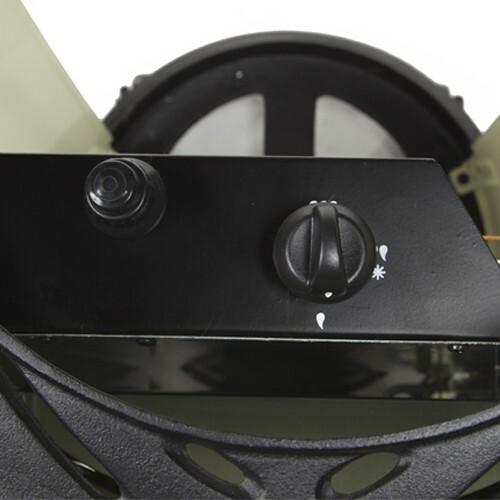 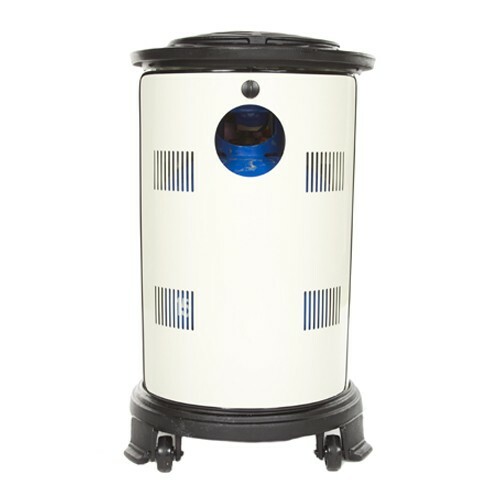 The provence portable gas heater has a stylish stove design with a real flame and comes with a range of features, including: real flame, 2 heat settings, 3kW heat output, electronic ignition, flame failure device and an oxygen depletion system. 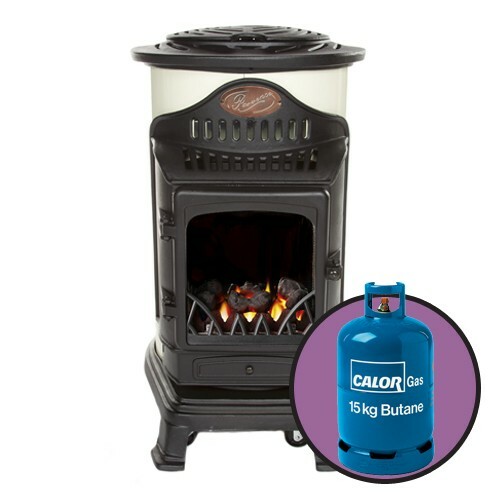 The Provence has an approximate burn time of 106 hours based on one gas bottle and will add a classic touch to your home. 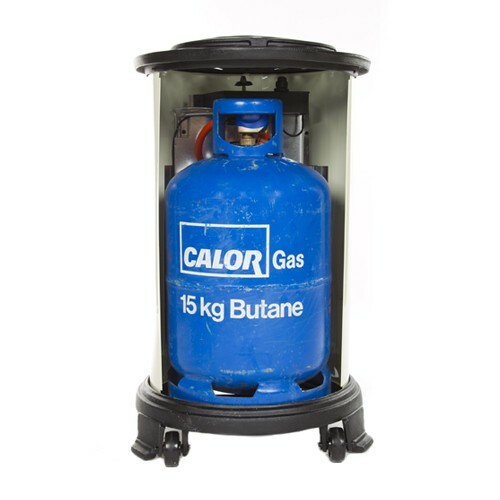 Important Information Due to health and safety restrictions we cannot deliver to flats above the fifth floor or buildings where the use of mains gas is prohibited.